The Beauty Foodie - Page 5 of 36 - Beauty and food. The ultimate combination. 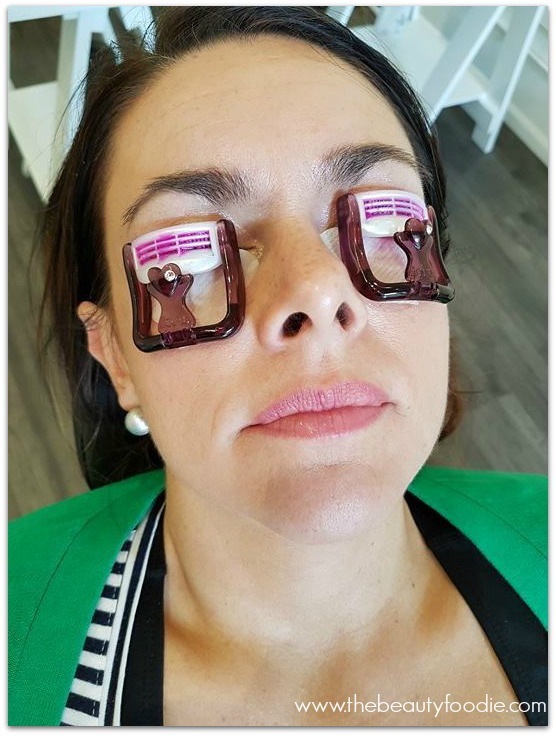 After making some noises on my Facebook page about wanting to try a lash lift, I did it. I got one. 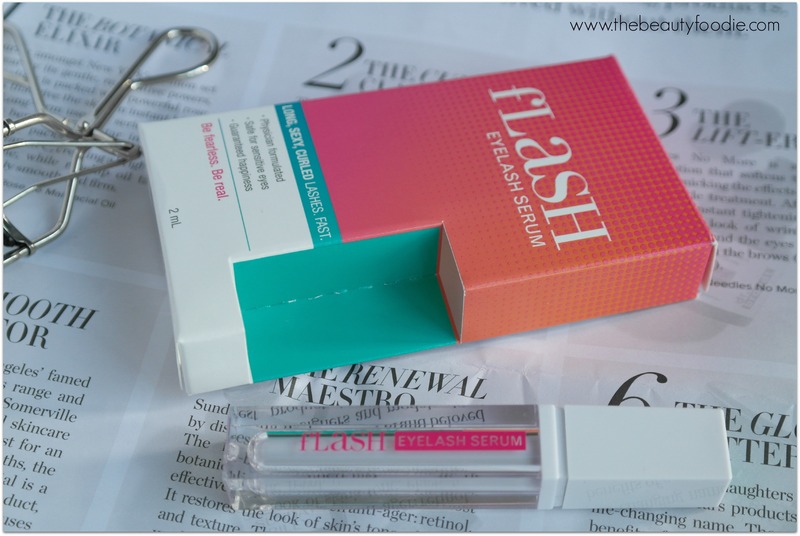 Here’s a bit of a revie and post about my experience with lash lifting! And this is also for anyone who is wanting to get more information about the Best plastic surgeons in Denver! It looks freaky eh? 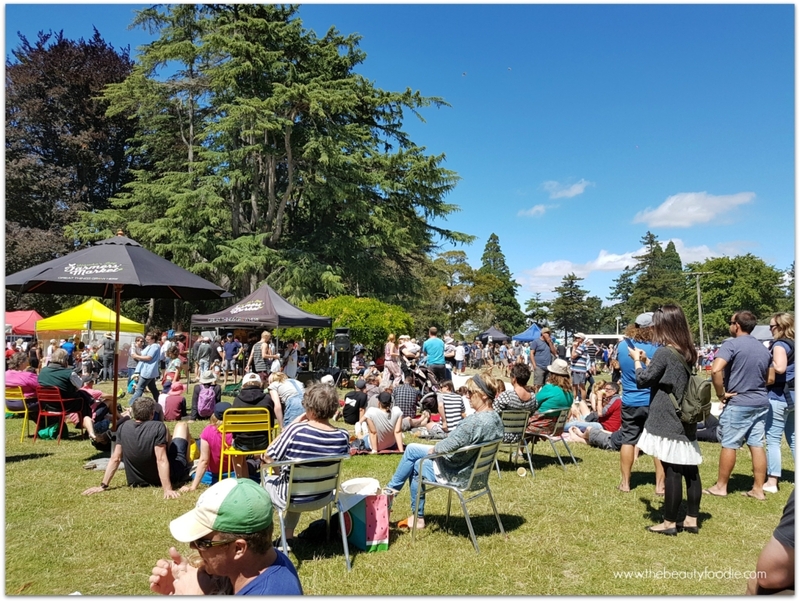 Our recent summer holiday saw us doing a huge roadie around parts of the North Island (i.e. Rotorua-Masterton-Wellington-Napier-Mahia-Cape Runaway-Rotorua-Napier-Rotorua. I lost track of how many kilometres we travelled. At last count it was over 2000km in 10 days. It’s been great from the perspective of the stunning scenery, tip top weather and catching up with friends, some of whom we haven’t seen in a long time. It’s ended up being a summer holiday I’ll remember for crayfish, gourmet salads, fantastic coffee, craft beer, lots of giggles and good books. I read for a large chunk of the roadie. I am extremely grateful to be able to read in the car: No travel sickness has ever been experienced by this wanderluster! 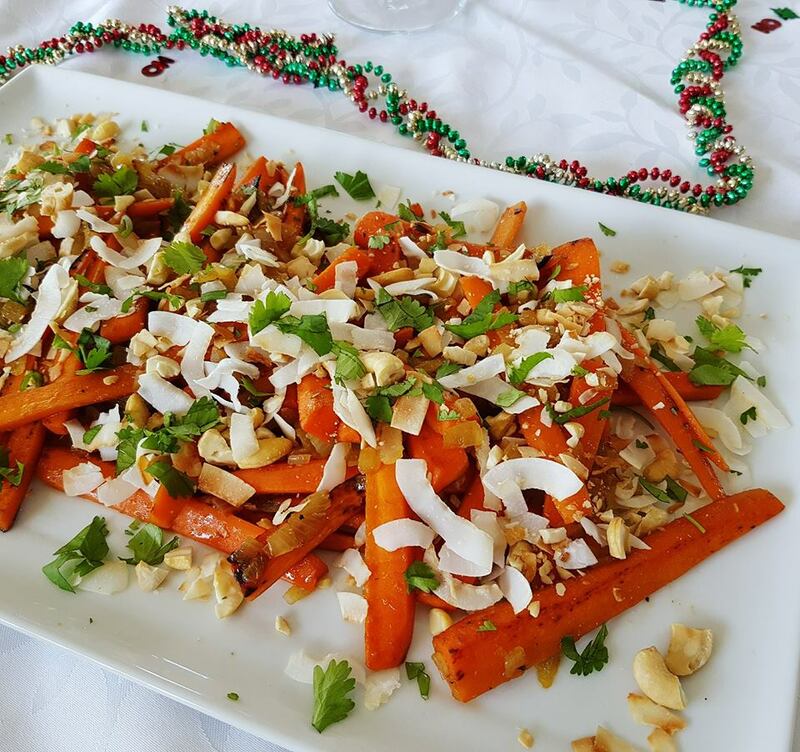 This carrot salad with toasted coconut and cashew was inspired by a recipe on the back of a carrot recipe! Needless to say the recipe got the “Lou Once-over” and this was the result. Yum, nailed it. My buddy Emma has road-tested it for me and declared it delicious. I made this recipe in Wellington, on trip to Ohariu Valley to visit my hubby’s family. We had a good old-fashioned belated Christmas get-together and it was so much fun. This zingy carrot salad was served alongside Aunty Janet’s now famous roast turkey: Quite possibly the best turkey I’ve ever had (I want to say it was super moist, but so many people seem to have an allergic reaction to that ‘m’ word.. So I’ll put the word in brackets). Back to the salad, this would be a sensational addition to any BBQ. You could serve it hot – we had ours cold and it was perfection. As you know, I like recipes that can be easily modified with different ingredients. This recipe is no exception. I reckon replacing the carrot with orange kumara would be delicious. Emma and I both agree that chopped dates or cranberries would also be tip-top. Speaking of carrot salad recipes, have you tried this recipe for crunchy carrot, date and almond salad? This is another goodie! World Organics – Lou’s Store is LIVE! World Organics…We are good to go! Lou’s World Organics site is live! Click here. In case you missed the back story and are wondering, “what’s Lou on about now? What’s World Organics?”, I announced via a Facebook post (below) a few weeks ago about the decision to join the World Organics team. 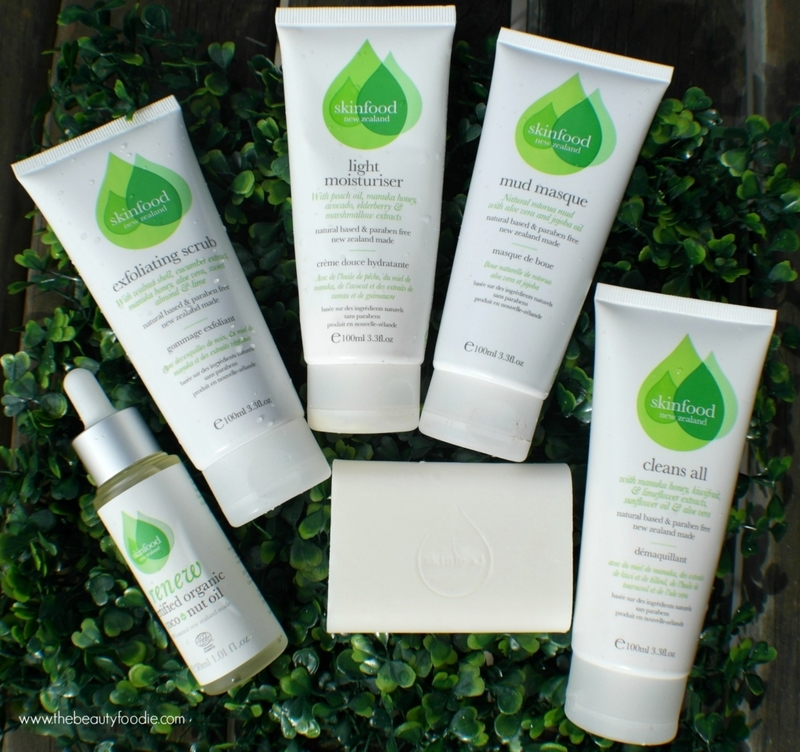 This followed my review of a couple of World Organics products for my blog (I wrote this post). 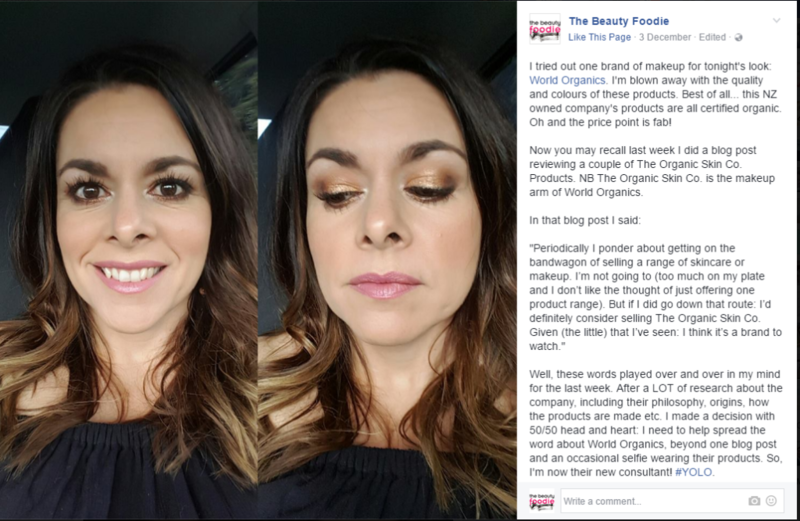 Long story short, trying out World Organics’ primer and concealer, coupled with a lot of research, lead me to make a big decision: To hop on board the World Organics train and become a consultant. Why? Because their philosophy resonates with me and, simply the makeup products I tried were that good! 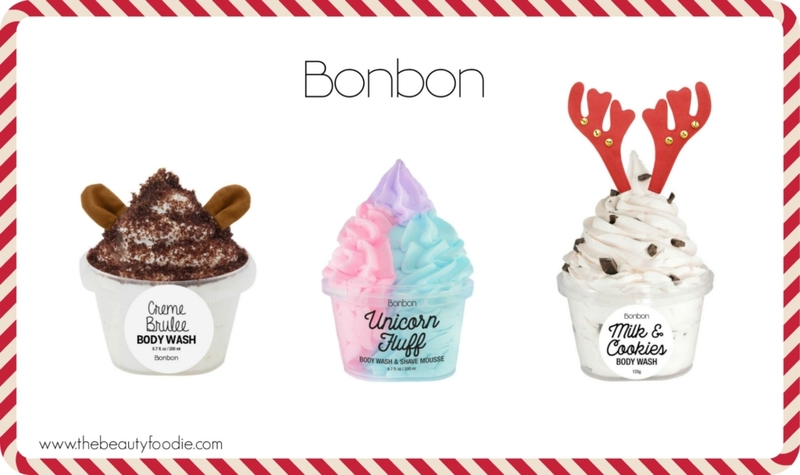 Last year I did a blog post last Christmas with ideas of affordable pressie for beauty geeks and foodies. It was a hit, so, here’s 2016’s version. Please note: I still reckon last year’s post had cracking recommendations so definitely check that out. Oh, I’m about to recommend a new twist on the Go Vino glasses. It’s that time of the month – again! This time… I’ve mixed things up. This month’s beauty and foodie favourites is a video. Hell. I was so nervous when I pushed the publish button on this one… You have no idea. I had (and still have) mega butterflies in my tum. Look, this video. It’s a bit amateur. I don’t know how to edit videos (so I didn’t). I’m quietly proud, that said, that I figured out how to do an intro cover title page thingymajig. Oh, I need lighting, I need a microphone, I need a remote control doofer thingy so I can zoom in and out. But it’s a start! Let me know what you think! Thumbs up, or thumbs down? Note: I hope you don’t aren’t lying in bed next to someone reading this. You might accidentally press ‘play’ on the vid and wake them up. I get in trouble when I do that. Oh yes. 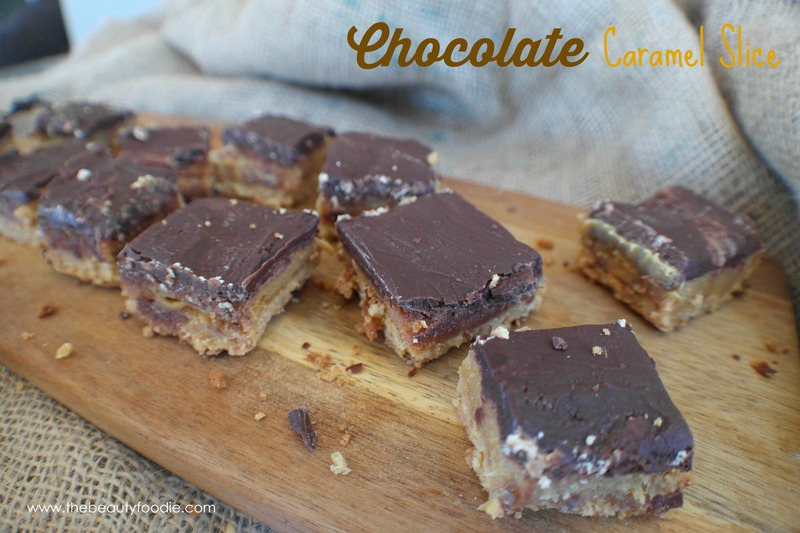 My chocolate caramel slice recipe. The Boy and I have been watching Zumbo’s Just Desserts on TV3 on Monday and Tuesday nights. Despite having an epic savoury tooth I can’t help but develop intense cravings whilst watching Zumbo’s for… SUGAR SUGAR SUGAR. Enough, I thought. Time to whip up something decadent to enhance our viewing pleasure. Frankly, I don’t think you can go past chocolate caramel slice, for me this is the ultimate treat, the king of home-baking. Here’s my recipe, it’s a bit of a hodge-podge of various recipes I’ve tried over the years.